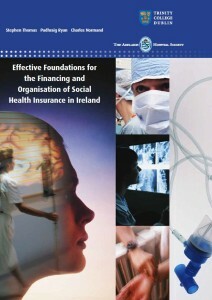 Social Health Insurance of Ireland Effective Foundations for the Financing and Organisation . 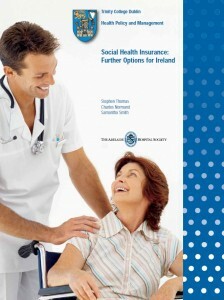 A Health Policy Paper. 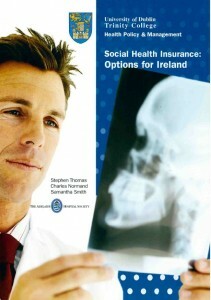 Thomas S, Ryan P, Normand C. (2010).